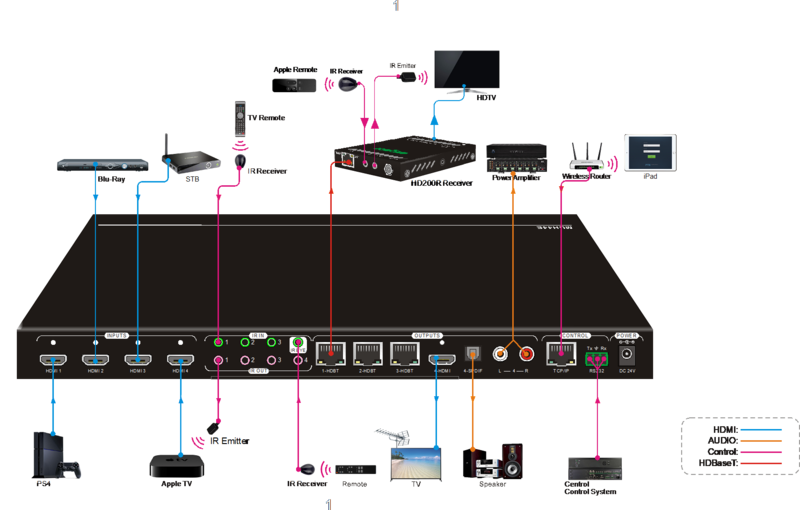 Supports HDMI 1.4 & HDCP 2.2, is compliant with lower standards. LED indicators show real-time switching status. HDMI Standard Supports HDMI 1.4 & HDCP 2.2 and is backwards compatible with all previous standards. HDMI Standard Supports HDMI 1.4 & HDCP 1.4 and is backwards compatible with all previous standards.